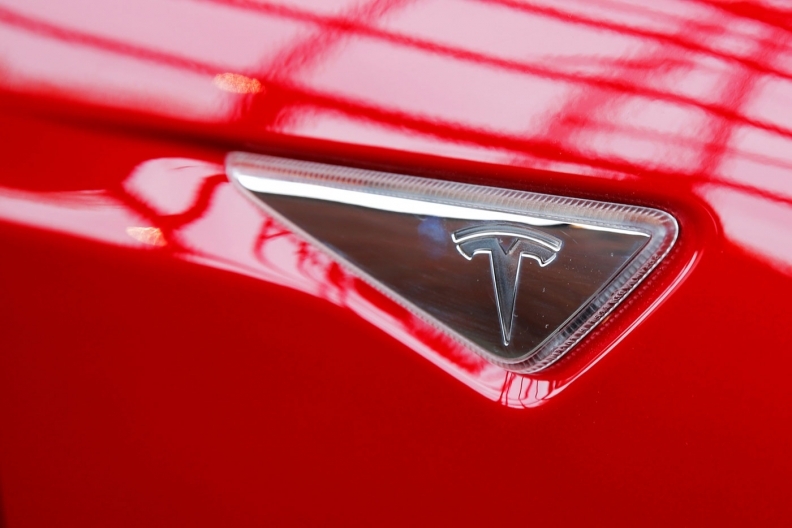 Tesla named Robyn Denholm to be chairman of the board of directors. Here’s some more information about her. Denholm, 55, has been CFO and head of strategy at Telstra, Australia’s former phone monopoly, since only Oct. 1 after 18 months as chief operations officer. Before joining Telstra in January 2017, Denholm was executive vice president, CFO and chief operations officer of networking equipment and software company Juniper Networks. She was formerly on the board of the Swiss robotics, power and automation technology company ABB. Denholm has a bachelor’s degree in economics from the University of Sydney and a master’s degree in commerce from the University of New South Wales. She’s a fellow of the Institute of Chartered Accountants ANZ.